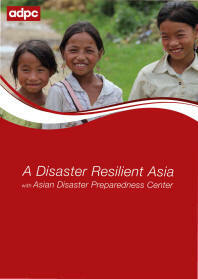 Asian Disaster Preparedness Center (ADPC) serves as the secretariat to the Regional Consultative Committee on Disaster Management (RCC). The RCC serves as a non-binding regional mechanism to promote peer advocacy and exchange of expertise in disaster and climate risk management. 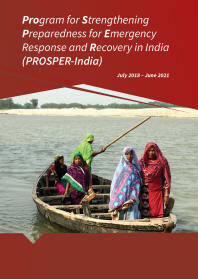 Established in 2000, the RCC is comprised of National Disaster Management Offices (NDMOs) of 26 member countries. 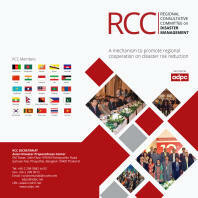 This brochure provides an introduction to the RCC, alongside an overview of it's progress and structure.